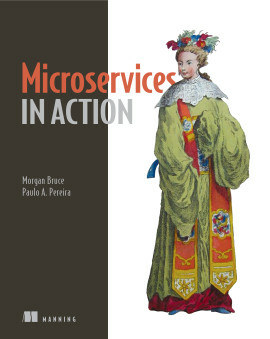 Spring is fast becoming the framework for microservices-this book shows you why and how. 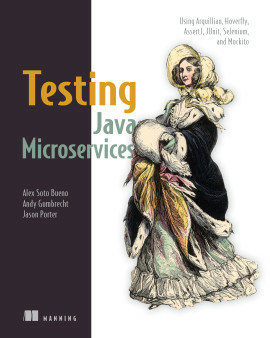 Spring Microservices in Action teaches you how to build microservice-based applications using Java and the Spring platform. 1.1. 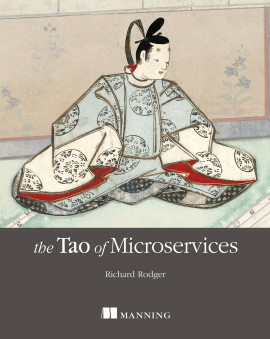 What is a microservice? 1.2. 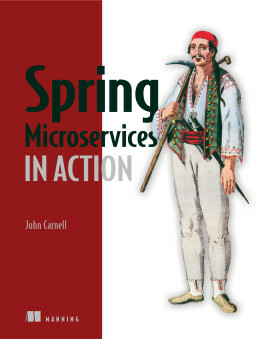 What is Spring and why is it relevant to microservices? 1.4. Why is this book relevant to you? 1.6. Why change the way we build applications? 1.7. What exactly is the cloud? 1.8. 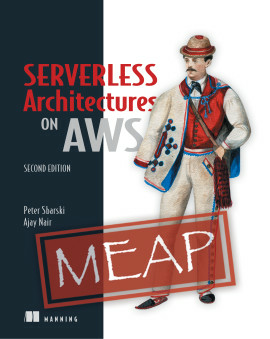 Why the cloud and microservices? 5.5. Implementing a circuit breaker using Hystrix. 6.1. What is a services gateway? 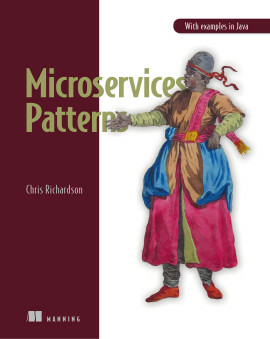 Microservices break up your code into small, distributed, and independent services that require careful forethought and design. Fortunately, Spring Boot and Spring Cloud simplify your microservice applications, just as the Spring Framework simplifies enterprise Java development. 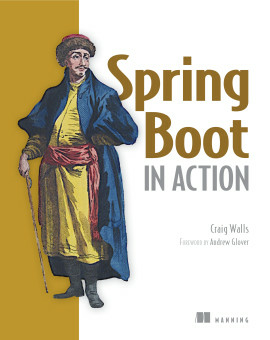 Spring Boot removes the boilerplate code involved with writing a REST-based service. Spring Cloud provides a suite of tools for the discovery, routing, and deployment of microservices to the enterprise and the cloud. Spring Microservices in Action teaches you how to build microservice-based applications using Java and the Spring platform. You'll learn to do microservice design as you build and deploy your first Spring Cloud application. 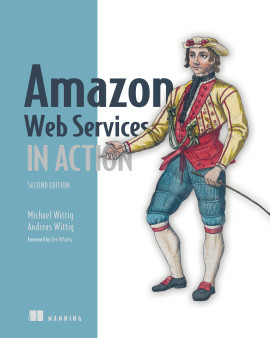 Throughout the book, carefully selected real-life examples expose microservice-based patterns for configuring, routing, scaling, and deploying your services. You'll see how Spring's intuitive tooling can help augment and refactor existing applications with microservices. 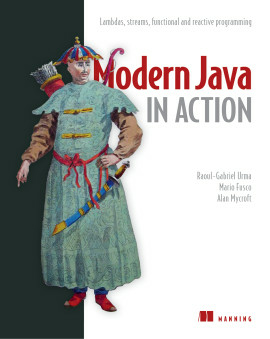 This book is written for developers with Java and Spring experience. 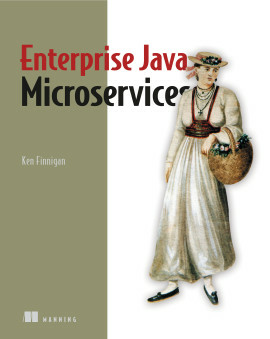 John Carnell is a senior cloud engineer with twenty years of experience in Java. 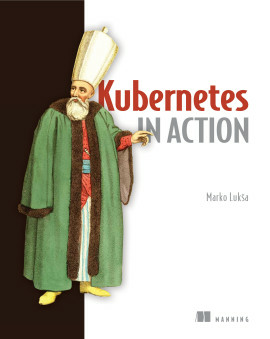 A complete real-world bible for any microservices project in Spring. 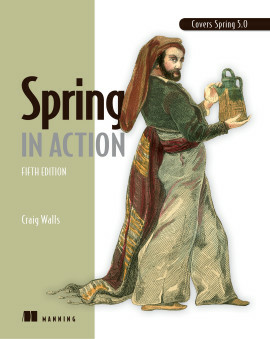 Thorough and practical...with all the special capabilities of Spring thrown in. 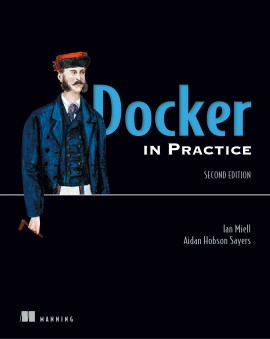 Learn how to tame complex and distributed system design. Highly recommended.